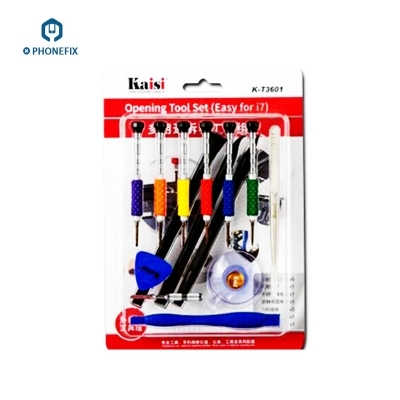 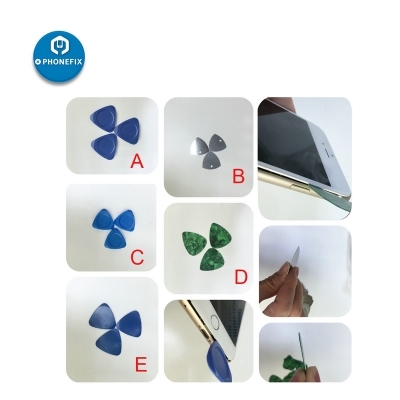 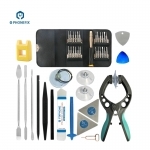 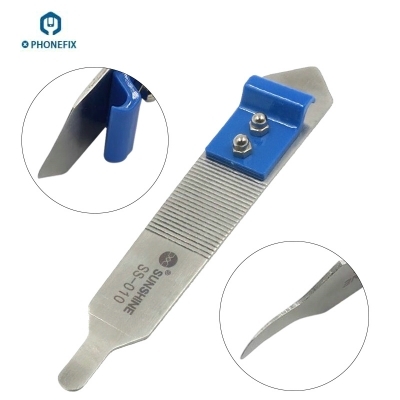 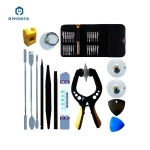 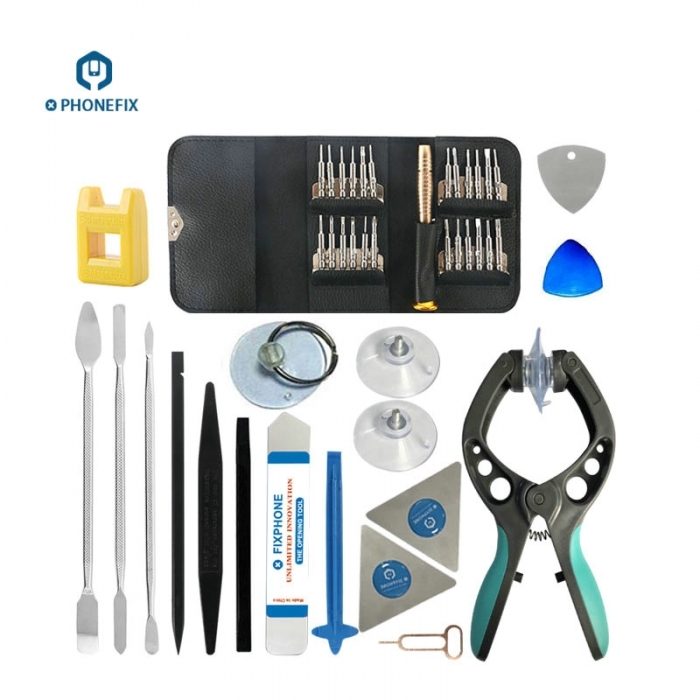 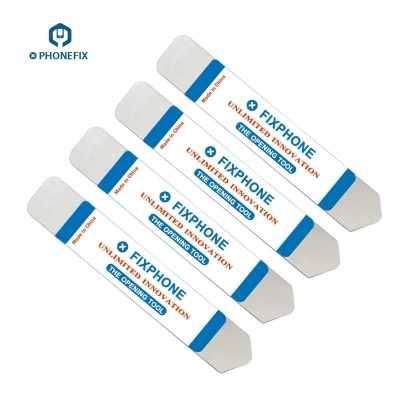 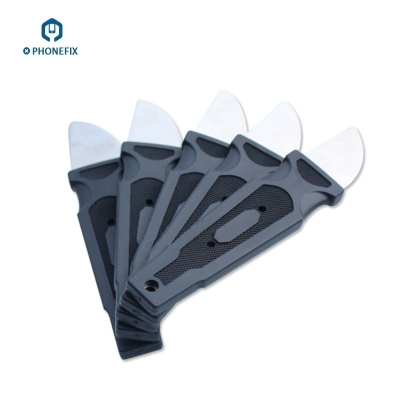 VIPFIX 38 IN 1 Mobile Phone Opening Tool Kit, mobile phone Screen complete inclusive premium opening tool kits, it is used for iPhone 8 7 6S 6 5S, Android Mobile phones, iPad, laptop. 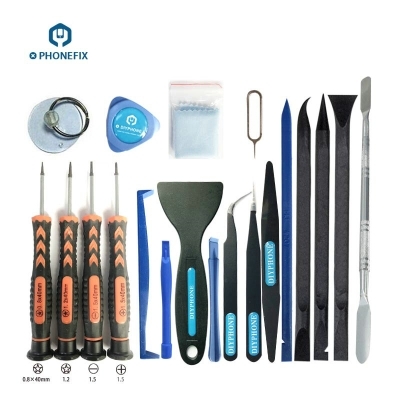 Mobile phone repair toolkit includes almost everything you need to disassmble different devices, so you don't need to buy it separately, it will be the best solution for you! 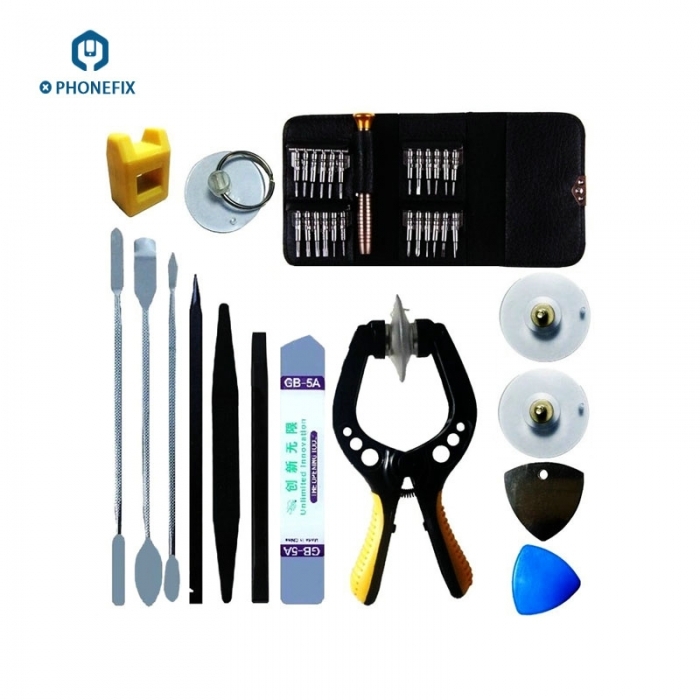 can give you a hand to repair your apple device Do It Yourself.